"An action strategy game using mechs!" 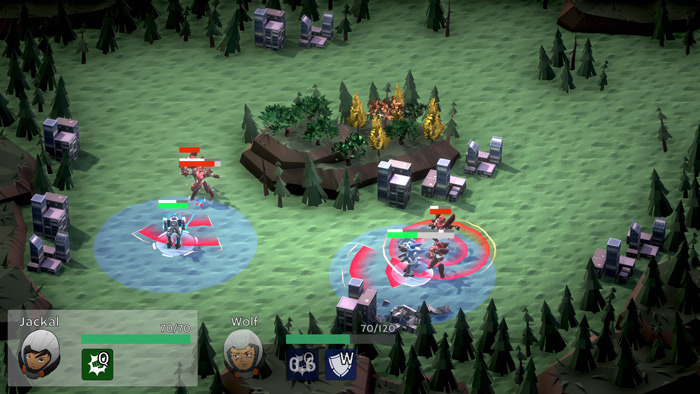 Rift Core is a strategy game full of action where you play as a young mech robot named Jackal and along with some allies must stop the city from being destroyed by the evil robots, you will need to control the mechs sometimes more than one at a time and try to use strategy and cunning as to whether you should attack or just avoid the enemies and find a place to regroup and change strategy. 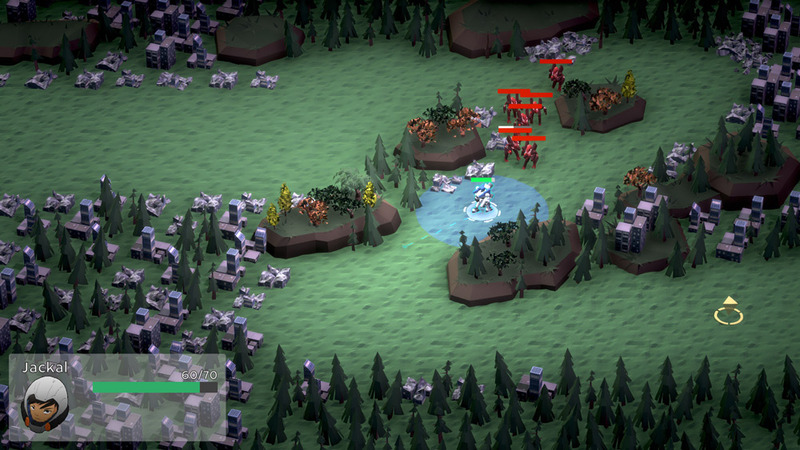 The game starts out with a simple tutorial level where you learn just how to move your robot around, the following level becomes a little harder as rather than just avoid your adversaries you will now need to attack and destroy them, luckily you find an ally so at first the numbers are in your favor with a 2 vs 1 battle but it's the following level where things get more challenging and you will need to use strategy to try and take on enemies when you are outnumbered. 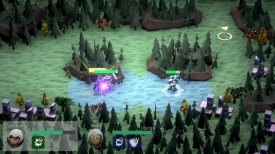 For fans of strategy games Rift Core should please you but it is not perfect on occasion it can be very hard to attack but yet avoid the enemies attacks, and trying to outmaneuver the adversaries when controlling more than one robot but it does make it very challenging. You can download Rift Core here for free.